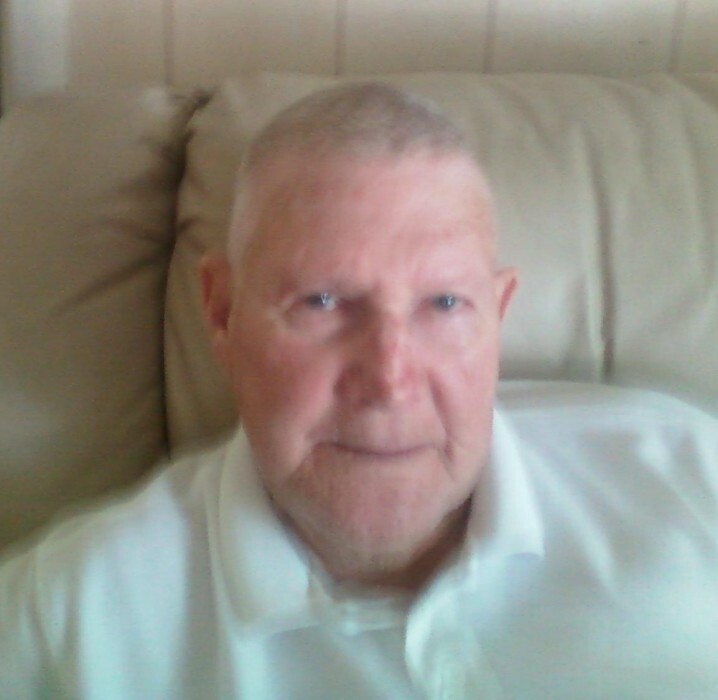 Willis Chapple Crosby, 85, of Columbus, GA passed away on Tuesday, October 23, 2018 at his residence. A graveside service will be held at Evergreen Memorial Park, 4500 Saint Marys Rd, Columbus, GA on Friday, October 26, 2018 beginning at 1:00 PM (EST) with Bishop Tim Kelly officiating. The family will receive friends Friday, October 26, 2018 at Vance-Brooks Funeral Home, 4048 Macon Rd, Columbus, GA from 10:00 AM until 12:00 PM (EST). Willis was born on November 14, 1932 in Cochran, GA to the late Tommy and Maggie Crosby. He was Baptist by faith. Willis served proudly in the United States Air Force. Afterwards, he was employed as a supervisor in the baking department of the Colonial Baking Company where he retired after 38 years. Willis was an avid outdoorsman who enjoyed hunting and fishing. He loved his family and especially spending time with his grandchildren and great-grandchildren. Other than his parents, Willis is preceded in death by his sister, Evelyn Snellgrove; brother, Bobby Lee Crosby; and son, Glenn Crosby. Survivors include his loving and devoted wife of 65 years, Aurelia Crosby; daughter, Lisa Williams (Darrell); son, Michael Crosby (Susan); grandchildren, Erik Aylesworth (Olivia), Tara Tyson, Kimberly Crosby, MJ Crosby; great-grandchildren, Ainsley Tyson, Jake Tyson; fur baby, Prissy; numerous nieces, nephews, and good friends.